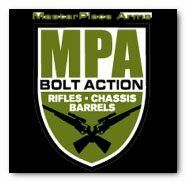 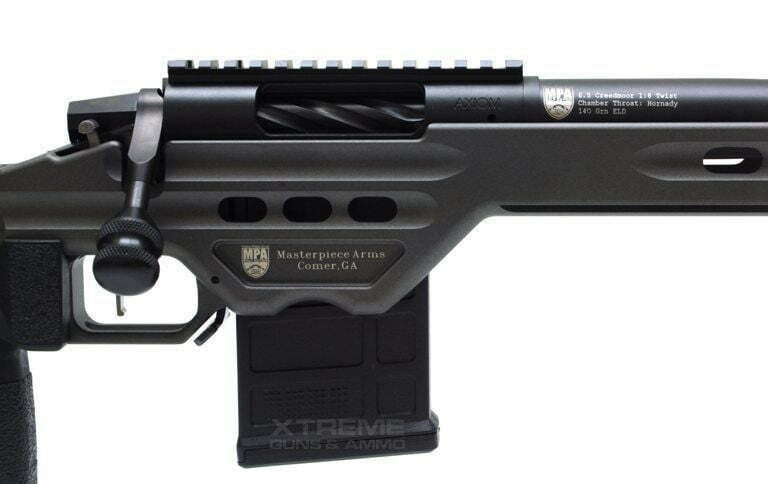 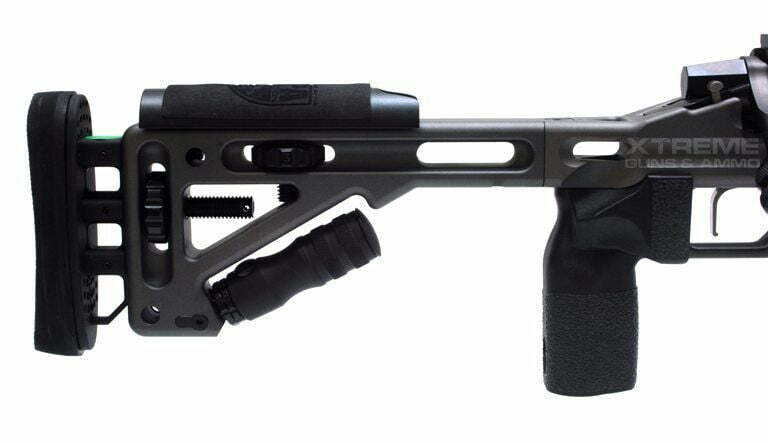 MPA 6mmBA-SL Bolt Action Rifle (Switch Lug) allow 8-12 weeks for delivery from date of order. 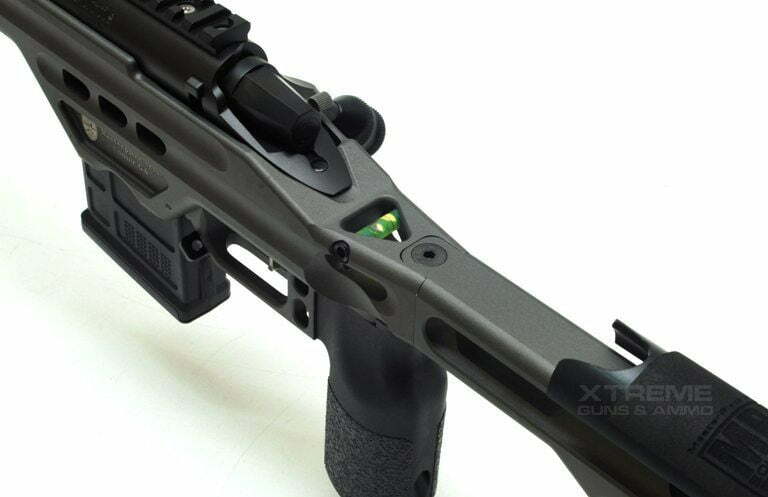 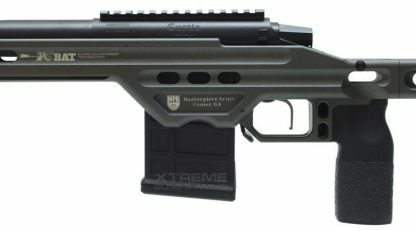 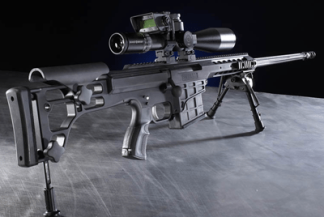 MPA 6mmBA-SL Bolt Action Rifle (Switch Lug) Custom Cerakote Colors add $135 for the chassis body and $65 for the barreled action. 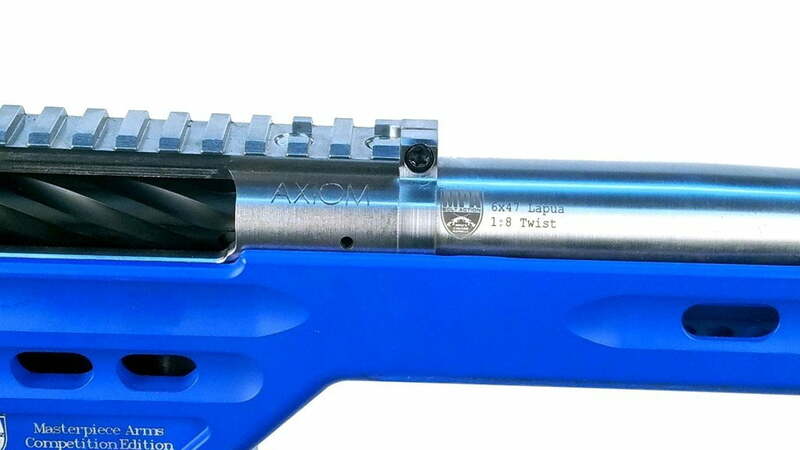 Check with us for all the custom colors available.